Skeewiff, Swing Republic, Swaggerjax, Defunk, Caro Emerald and more. 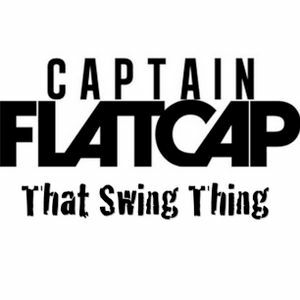 Show 29 of &apos;That Swing Thing&apos; presented by Captain Flatcap. Every friday on KaneFM from 10am - 12. Great selection ! discovered some good new tunes thanks to you guys !